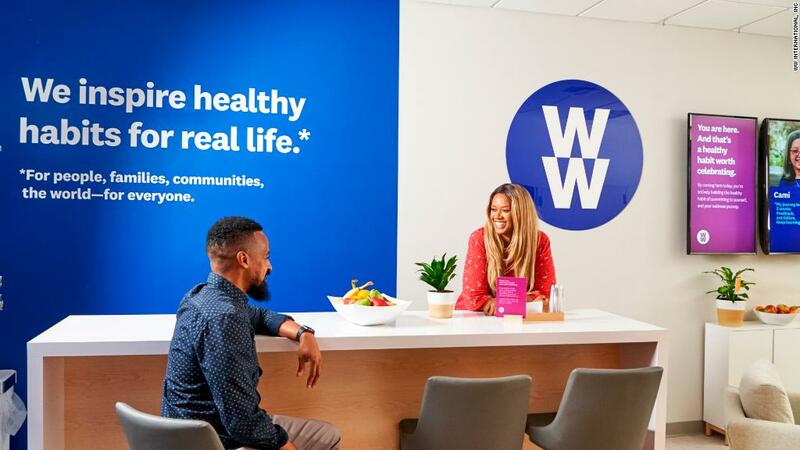 Weight Watchers really wants to let you know that it's not just a diet company -- so much so that it's changing its name to WW. The company announced Monday that the new WW (WTW) name reflects its focus on overall health and wellness, and not just shedding pounds. CEO Mindy Grossman said in a statement that the company remains "committed to always being the best weight management program on the planet" but that it wants people to also focus on eating healthier, exercising and having a more positive mind-set. Oprah Winfrey, who is a member of the company's board and owns a more than 8% stake, echoed those comments. Shares of WW rose more than 4% on the news Monday. The stock is up nearly 65% this year and has surged more than tenfold since Winfrey first bought her stake in the company nearly three years ago.